Florence hits hard, McDonald's #MeToo moment, a parade of police pups and more. 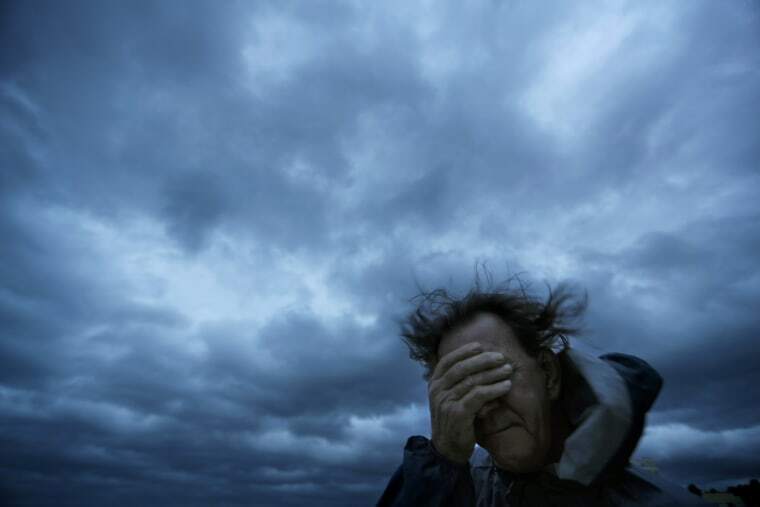 Russ Lewis covers his eyes from a gust of wind and a blast of sand as Hurricane Florence approaches Myrtle Beach, South Carolina, on Sept. 14, 2018. 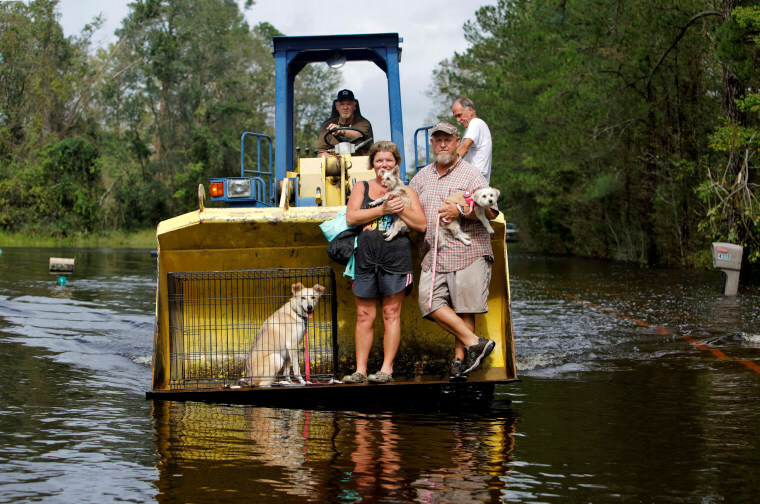 Jimmy Shackleford, 74, of Burgaw transports his son Jim Shackleford and his wife Lisa, and their pets Izzy, Bella and Nala, in the bucket of his tractor as the Northeast Cape Fear River breaks its banks during flooding after Hurricane Florence in Burgaw, North Carolina, on Sept. 17. 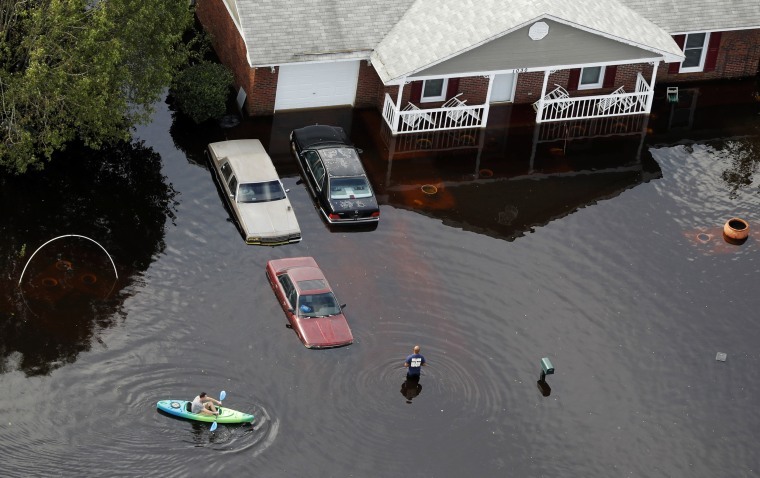 A man paddles a kayak in a flooded neighborhood in Fayetteville, North Carolina, on Sept. 17. 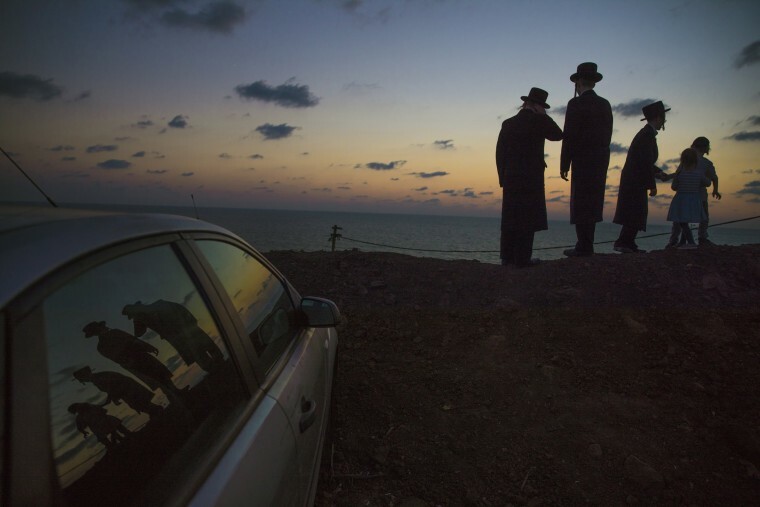 Ultra-Orthodox Jews perform a prayer called Tashlich ahead of Yom Kippur, the holiest day on the Jewish calendar, near the city of Herzeliya, Sept. 17. 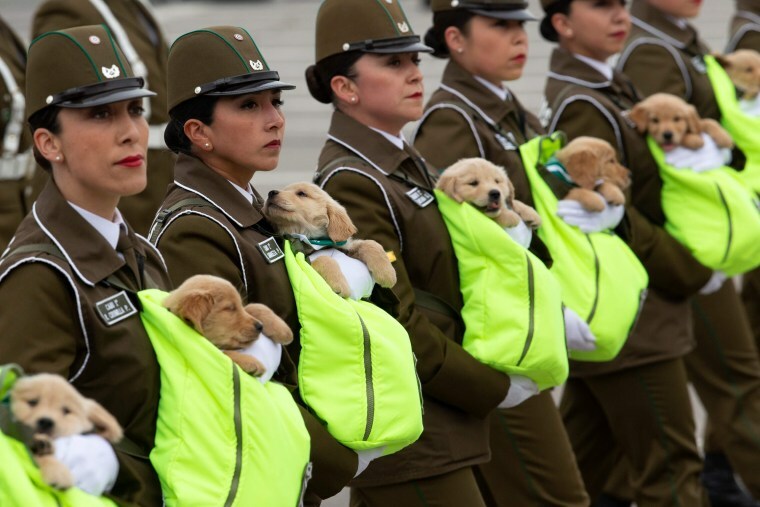 Police officers march with future police dogs during a parade celebrating Chile's Independence Day in Santiago on Sept. 19. 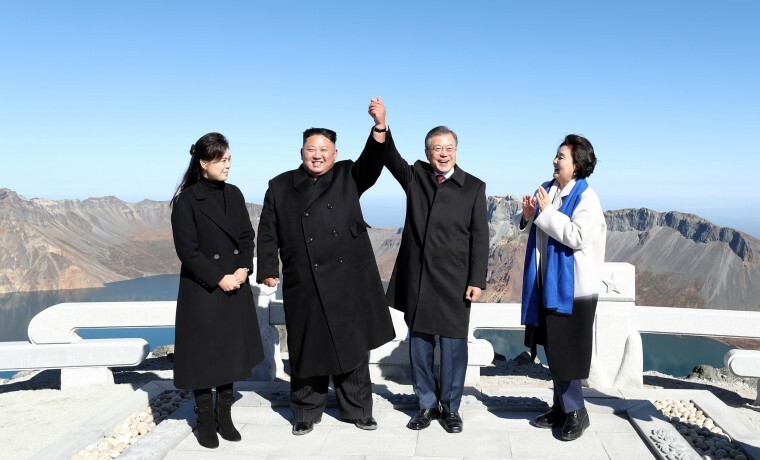 South Korean President Moon Jae-in and North Korean leader Kim Jong Un pose for photographs on top of North Korea's Mt. Paektu on Sept. 20. Moon said he and Kim spent most of a three-day summit discussing how to break an impasse and restart nuclear talks between Pyongyang and Washington, which are at odds over which should come first, denuclearization or declaring an end this year to the 1950-53 Korean War. McDonald's workers are joined by other activists as they march toward the company's headquarters to protest sexual harassment at the fast food chain's restaurants on Sept. 18, in Chicago. 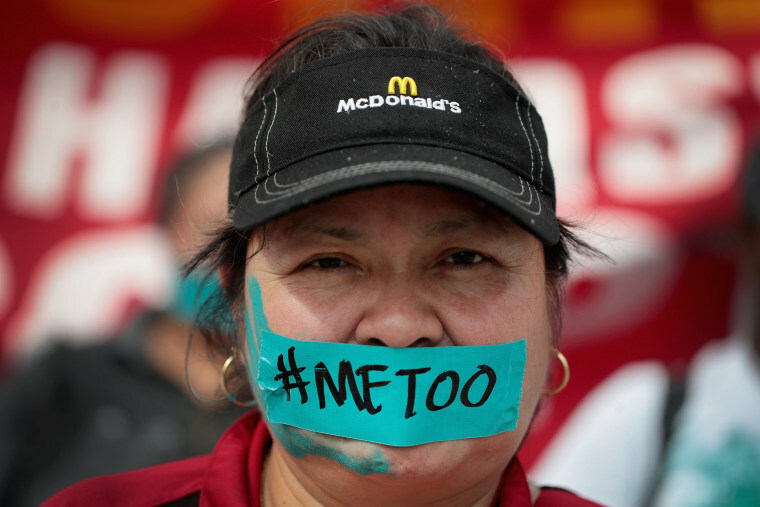 Similar actions took place around the country and were touted as the first-ever nationwide "strike" against sexual harassment in the fast food industry. According to a recent study, forty percent of female fast-food workers experience unwanted sexual behavior on the job. 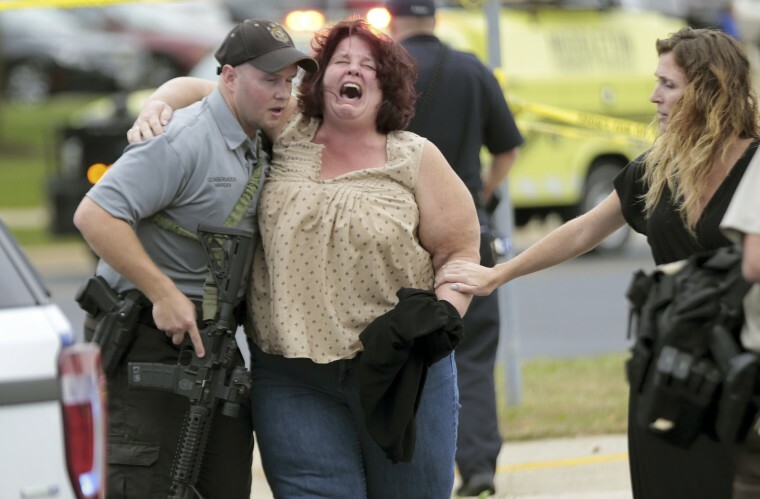 A women is escorted from the scene of a shooting at a software company in Middleton, Wisconsin, on Sept. 19. Four people were injured, one of them critically, when a heavily armed employee opened fire Wednesday morning in the suburb of Madison. 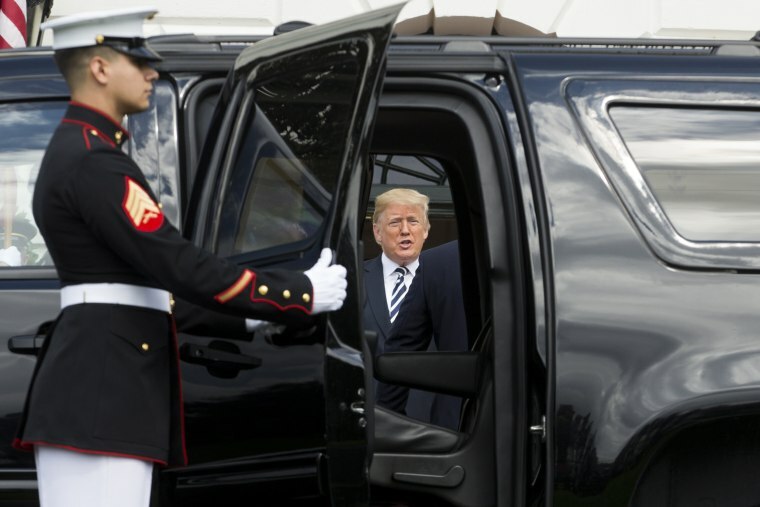 A U.S. Marine holds open the door of a vehicle as President Donald Trump greets Polish President Andrzej Duda at the South Portico of the White House on Sept. 18. 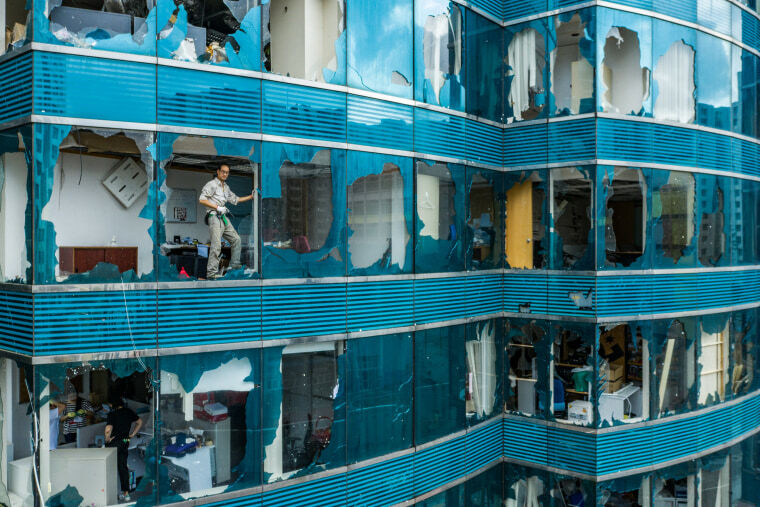 Office windows are blown out in the aftermath of Typhoon Mangkhut on Sept. 17 in Hong Kong. Across Hong Kong, authorities tried to clear roads of debris, including toppled trees and bamboo scaffolding. 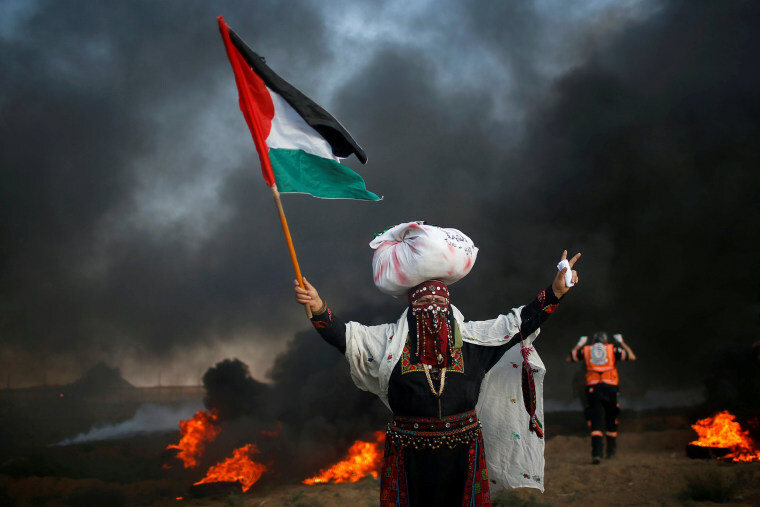 A woman holds a Palestinian flag during a protest of the Israeli blockade on Gaza at the Israel-Gaza border fence, east of Gaza City, on Sept. 14. 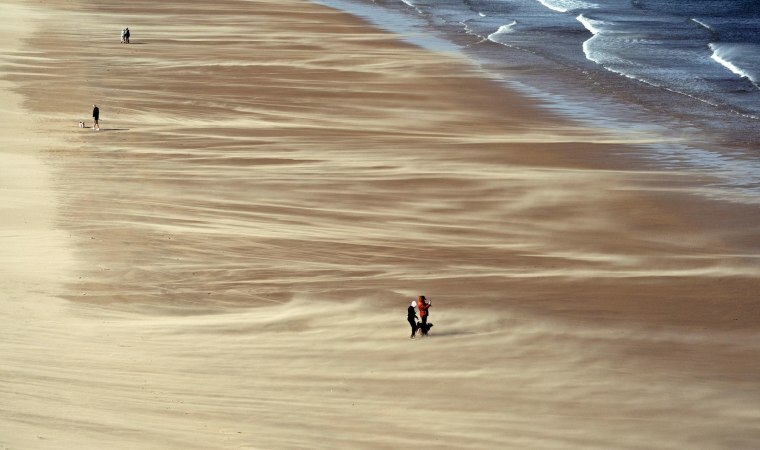 People walk along Tynemouth Beach on the northeast coast of England as strong winds hit the region on Sept. 19. Competitors play a game of "Gilihuesine" in the alpine resort of Bettmeralp, Switzerland, on Sept. 16. 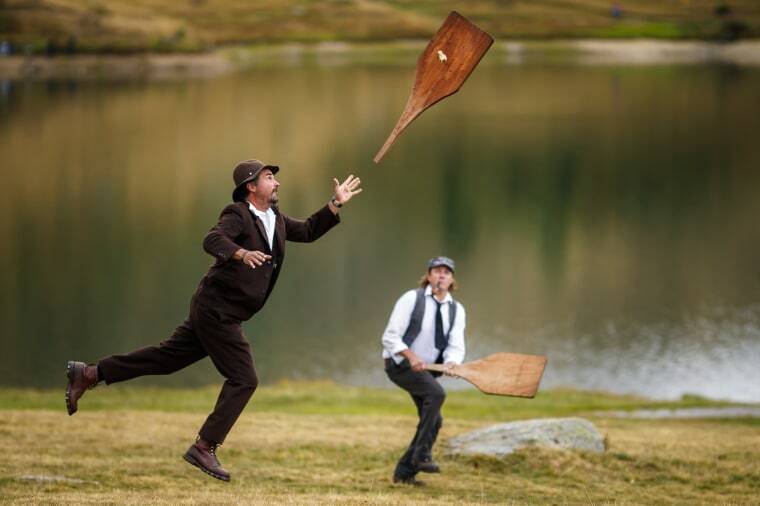 The traditional game, a mix between modern golf and baseball only practiced once a year in Bettmeralp, is played by striking a cow's toe bone with a stick as an opposing team attempts to intercept the bone with a wooden board before it touches the ground. 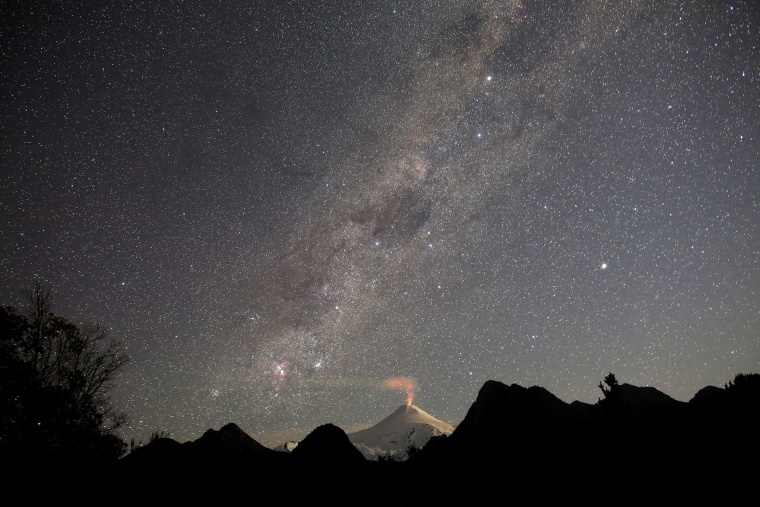 Smoke rises from Chile's Villarrica Volcano on Sept. 13. 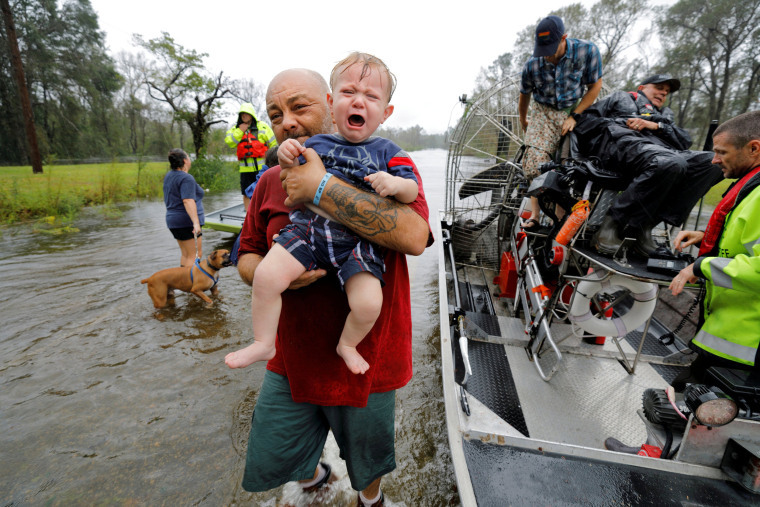 1-year-old Oliver Kelly cries as he is carried off the sheriff's air boat during his rescue from rising floodwaters in the aftermath of Hurricane Florence in Leland, North Carolina, on Sept. 16. 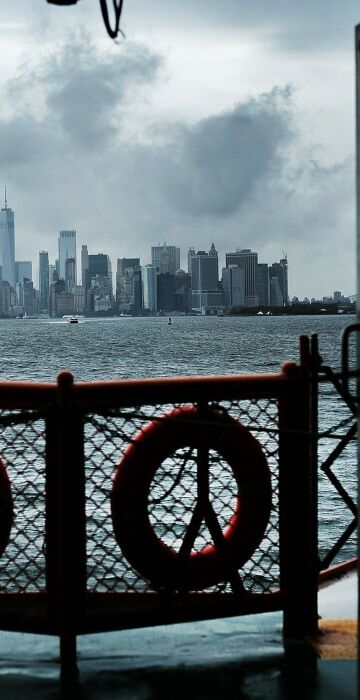 Clouds linger over lower Manhattan as what remains of Hurricane Florence moves through the area on Sept. 18. 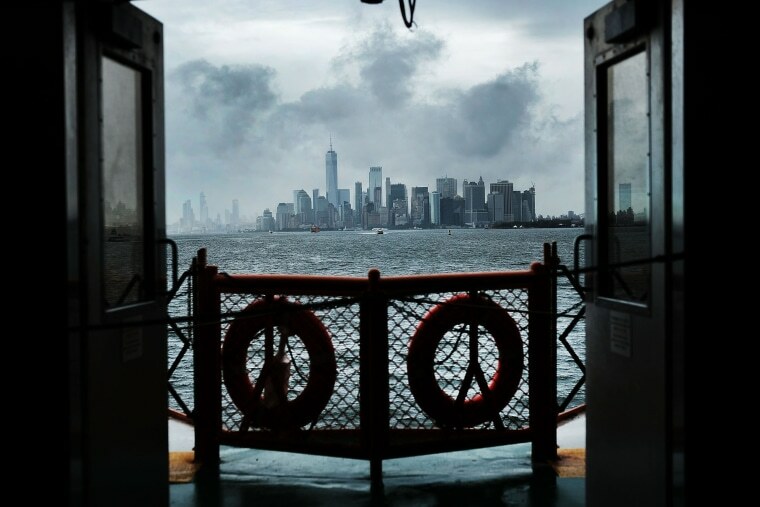 New York City only received afternoon showers from the storm that caused such devastation in both North and South Carolina.